Following the acquisition of a majority stake in Heurtey Petrochem’s capital and the integration of 50% of Eurecat, Axens Group now provides a complete range of solutions including: technologies, equipment, furnaces, modular units, catalysts, adsorbents and services for the conversion of oil and biomass to cleaner fuels as well as production and purification of major petrochemical intermediates. The offer also covers all of natural gas’ treatment and conversion options. Axens Group is ideally positioned to cover the entire value chain, from feasibility study to unit start-up and follow-up throughout the unit entire life cycle. This unique range of solutions ensures the highest level of performance with a reduced environmental footprint. 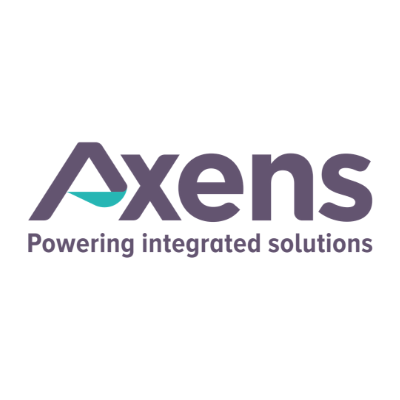 Axens Group’s global offer is based on: highly trained human resources, modern production facilities and an extended global network for industrial, technical supports & commercial services.